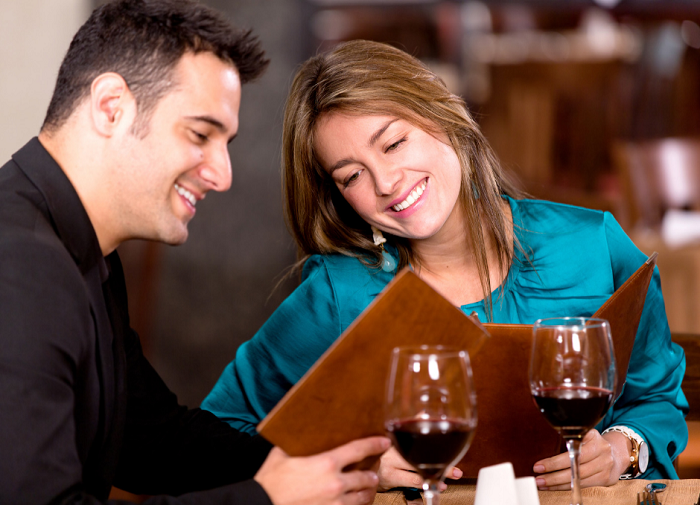 Are you going out to dinner on Valentine’s Day? If you live in Cleveland, you should consider one of the following restaurants. They were ranked as the top romantic restaurants by users of TripAdvisors. And you can use TripAdvisor to make reservations.